The Treasury of Scales includes all major and minor scales in harmonized form -- 96 total. 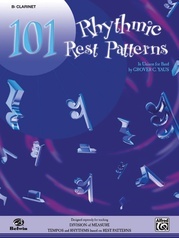 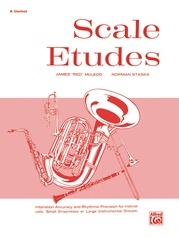 Scales are harmonized in SATB format. 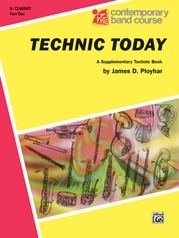 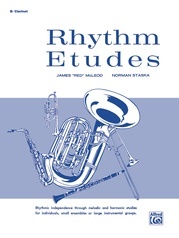 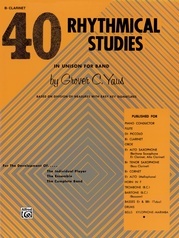 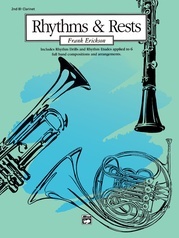 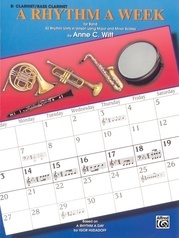 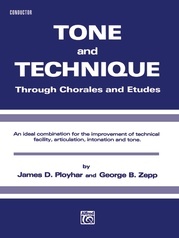 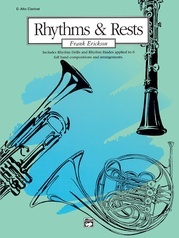 The harmony and tempo conditions give the conductor material to teach tone, balance, and intonation. 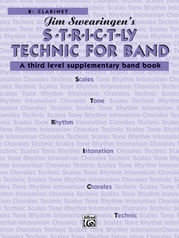 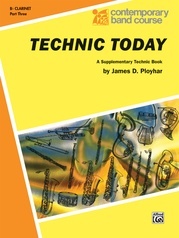 It's easy to use because so many of the instruments are playing the exact same lines. 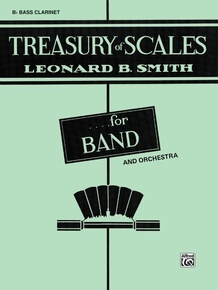 Treasury of Scales should be in every band folder as a permanent part of the repertoire and used daily as a warm-up exercise.